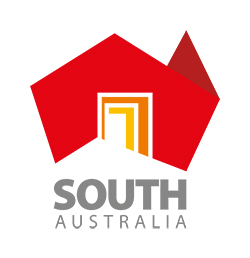 Since late 1980 the South Australian Top Spot programme and Carole Davis on Channel 9 became almost a household name among consumers through the presentation of the unique Top Spot programme in South Australia. From a background of a decade with supermarket promotions and demonstration, Carole's experience provided her with a dynamic insight into consumer behaviour. 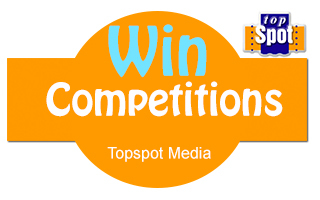 Top Spot online will also target your products through Carole's known consumer needs and preferences. In a forum where demonstrated products must meet customer expectations, Top Spot earned high respect among consumers and supermarket chains for its credibility in delivering accurate information. Without that reputation of respect and credibility the Top Spot segment would not have enjoyed its outstanding product promotion success. 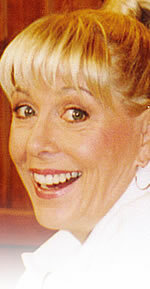 During any particular segment, Carole demonstrated products and services, presented recipe suggestions, discussed product uses, displayed products similar to supermarket layout, provided packaging information, highlighted product features and benefits, and importantly, clearly provided details on where items and services could be obtained. Audiences came to expect that products and their uses demonstrated in a simple, entertaining and relaxed manner. Allowed them to feel confident in the purchase of a product and safe in the knowledge that they can use it with the same ease. include; running, water skiing, sewing, dancing, astrology swimming. and her GrandChildren .